Why run a FS for recreational fishing? 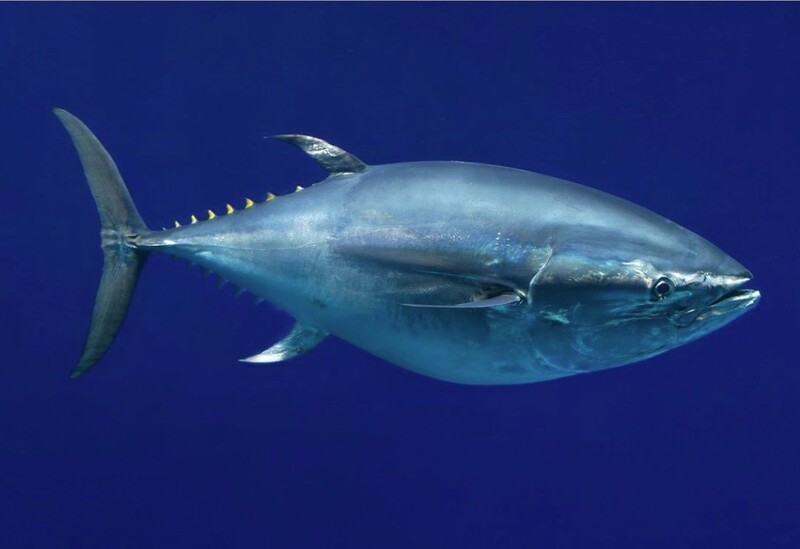 The NZRFC recently lodged a submission on the proposal for an In-Season increase to the total allowable catch for Southern Bluefin Tuna. The New Zealand Recreational Fishing Council is heartened to see the increased stock status of the Southern Bluefin Tuna (SBT) which is now allowing for an increase in the allowance to New Zealand. This shows that the management procedure is working for this species and the target level of biomass will be reached by 2035. It is important that New Zealand takes the opportunity to utilize its increased allocation as given by the CCSBT. It is imperative that this highly migratory stock continues to be managed within the pacific, with New Zealand taking its full part in the management of this very valuable resource. Last year 2017 the recreational sector had an exceptional year catching SBT. The increasing ability of social media to spread the word of Bluefin catches meant that recreational fishers flocked to the East Coast mainly Waihau Bay. Now that this event has happened, will it happen again? With good weather and sea conditions. These fish have always been there with recreational fishers just not aware of their proximity. Our total allowable catch (TAC) needs to be accounted for so that New Zealand stays within its allowance of 1,088 t allocated to it. The recreational catch from last year was reported to MPI but you are several tonne short in your allocation. This needs to be adjusted. Make the dumping of fish by recreational fishers illegal. This would then line-up with the standards that the commercial fishery are subjected to. This dumping is not just occurring at sea but also on land and this needs to be addressed in legislation. Education on the correct handling practises on board vessels within the recreation fleet, that produce good quality Tuna for consumption. This includes putting in place the necessary infrastructure before the season starts e.g. Ice. This is a copy of the NZRFC’s recent submission filed with the Highly Migratory Species Team Ministry for Primary Industries. © 2019 NZRFC. All Rights Reserved.